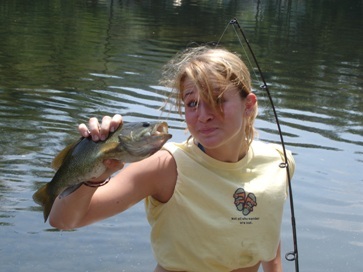 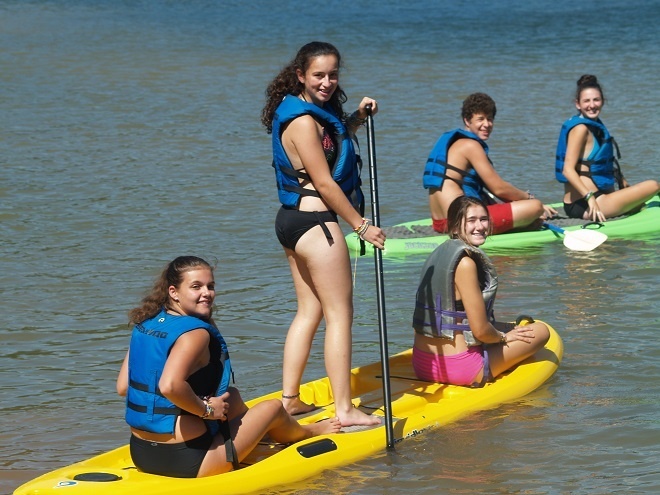 Here are the "other" Water Sports we offer at SMA Teen Camp! 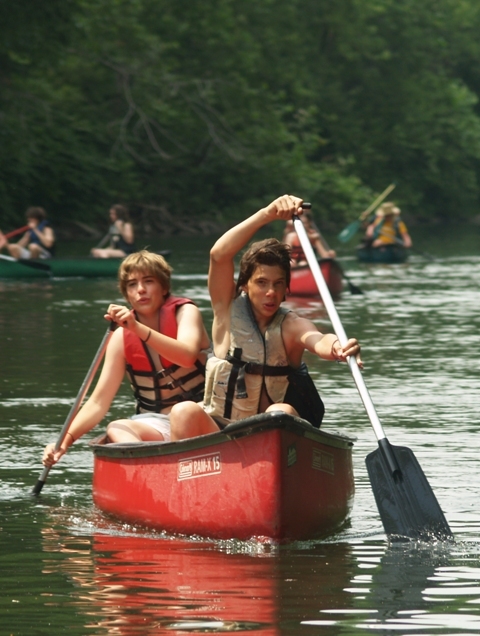 Canoe trips at SMA are always full of hearty laughter and good times as we navigate our way down the river. 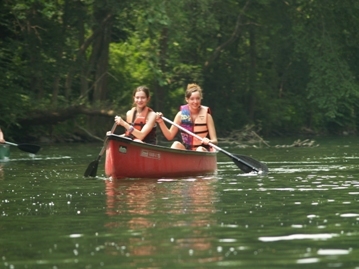 We also offer van supported canoeing overnights, another highlight of camp! 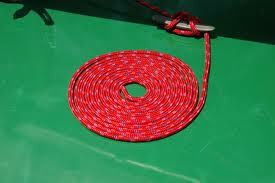 Being able to harness the power of the wind is an incredible and empowering experience. 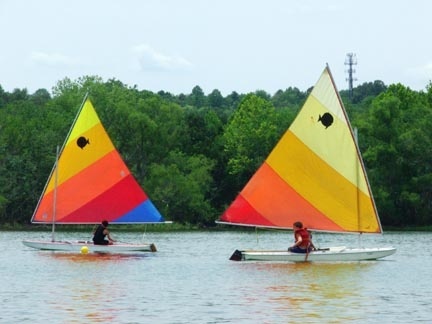 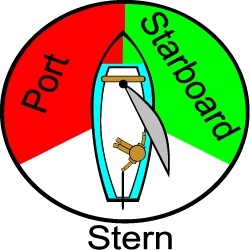 Raystown Lake is located in the mountains which makes it a terrific spot for beginner through intermediate sailing. 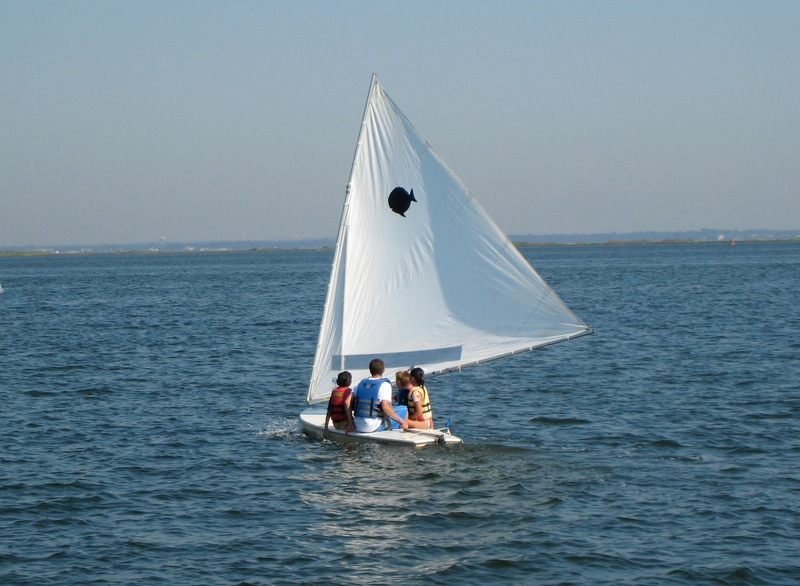 Come and join us at our PA sailing summer camp as we let the wind fill our sails and we glide across the water.